The average price for a gallon of diesel fuel across the U.S. rose 1.5 cents from a week ago, according to the federal Energy Information Administration. 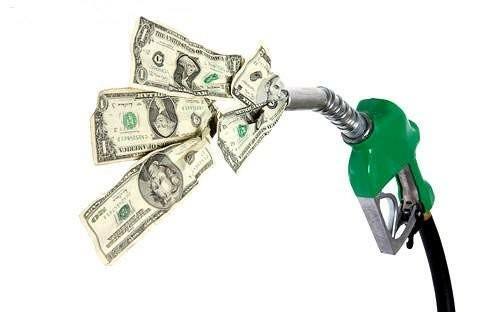 California’s average price for a gallon of diesel fuel went up 6 cents, pushing the average for the West Coast up a nickel, according to the EIA’s Monday, April 8, report. • U.S. – $3.093, up 1.5 cents. • East Coast – $3.137, up 1 cent. • New England – $3.193, down three-tenths of a cent. • Central Atlantic – $3.324, up 1.5 cents. • Lower Atlantic – $2.998, up seven-tenths of a cent. • Midwest – $2.993, up nine-tenths of a cent. • Gulf Coast – $2.879, up seven-tenths of a cent. • Rocky Mountain – $3.028, up 2.1 cents. • West Coast – $3.591, up 5 cents. • West Coast without California – $3.189, up 3.6 cents. • California – $3.91, up 6.1 cents.